The NSW Parliament has passed the Residential Tenancies Amendment (Review) Bill 2018 which will be placed into effect on 28 February 2019. 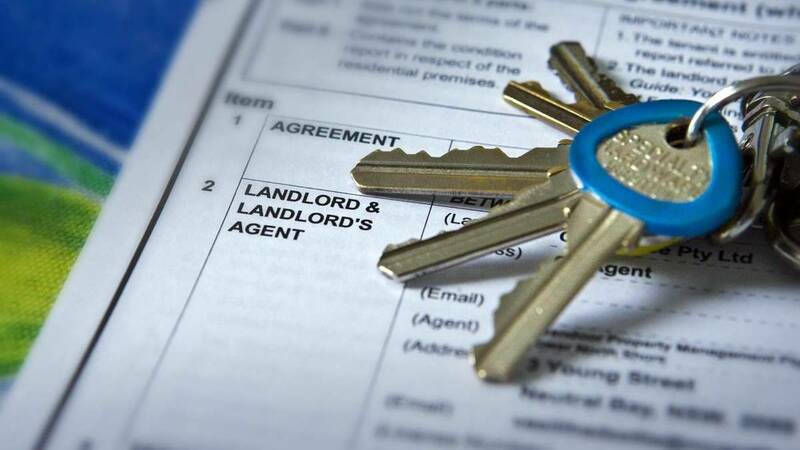 Parliament has passed a series of amendments to the Residential Tenancies Act 2010, which are designed to increase protection and certainty for renters while ensuring that landlords can protect their investment and effectively manage their properties. The amendments give effect to the majority of the recommendations of the statutory review of the Residential Tenancies Act 2010 and include additional reforms. Key stakeholders were consulted extensively as part of this process. With more than 30 per cent of the NSW population now renting, the amendments are both timely and critical as demand for quality rental properties continues to grow. The reforms further improve protections for victims of domestic violence and improve tenants' renting experience by making it easier for tenants to make a rental property a home and reducing disputes over repairs and maintenance. Tenants who need to escape a violent partner will be able to terminate their tenancy immediately and without penalty in circumstances of domestic violence. Tenants who are victims or a co-tenant who is not the perpetrator will not be held accountable for property damage that occurred during a domestic violence incident. Landlords and their agents will also be prohibited from listing a victim of domestic violence on a tenancy database if they terminated their tenancy in circumstances of domestic violence. Making it easier for tenants to get repair orders from the NSW Civil and Administrative Tribunal providing that only landlords can carry out repairs to smoke alarms, except for certain kinds of smoke alarms and repairs. A penalty will apply for landlords who fail to repair a smoke alarm a new definition for separately metered premises to reduce disputes between tenants and landlords about who pays for electricity, gas or water usage charges clarifying the rules around taking photos and videos during inspections and publishing them to advertise the property for sale or release, especially where the tenant's possessions are visible stopping tenancy database operators from charging tenants to access their own personal information held on the database introducing a penalty to the landlord or agent if they do not provide a tenant with a property condition report at the start of the tenancy.